SOLD IN 11 DAYS! OVER THE ASKING PRICE! 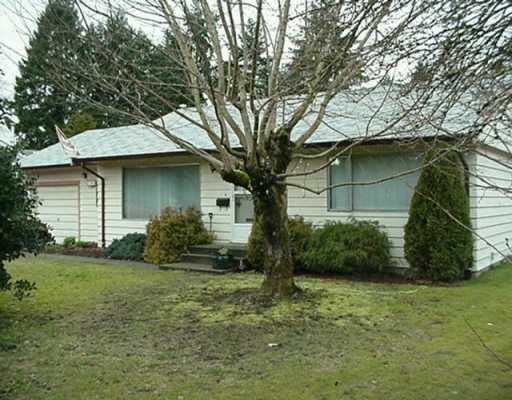 Why rent when you can own this great 2 bdrm home on 1/4 acre lot. The single gar age has 2 windows, heat & electricity & can easily be converted to a master bedr oom or a family room. Roof only 1 yr old. Laminate flrs. RV prkg. Modern wall co lors throughout, large workshop in the backyard 30x12' with electricity plus a garden shed. Every room is very spacious with an open kitchen, eating area & living room. This 967 sf home is centrally located & on a quiet street with bus transportation 1/2 block away & close to all level of schools. There is lots of potential in this already great looking home!